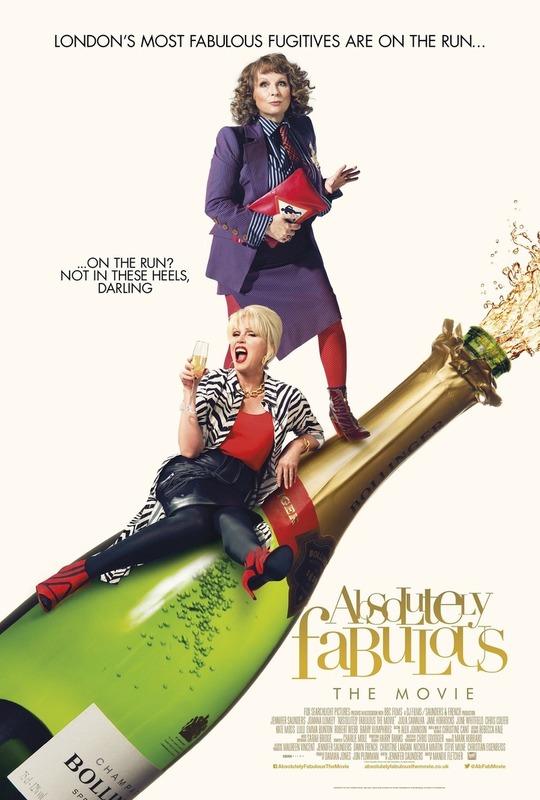 Absolutely Fabulous: The Movie DVD and Blu-ray release date was set for November 29, 2016 and available on Digital HD from Amazon Video and iTunes on November 11, 2016. Patsy and Edna live a high life of glamor and glitz filled with club-hopping, drinking and shopping. They make their way around the trendiest spots in all of London, but are blamed for a huge incident that occurs at a ritzy launch party. Following the incident, Patsy and Edna end up at the center of a huge media storm and find themselves followed by the paparazzi. Without any money, the friends make their way to the French Riviera, where only the super-rich go to play. They come up with a plan to make their stay in the French Riviera permanent.